Respect Victoria is led by a CEO and Board of eight directors. As their profiles show, our CEO and Board bring strong leadership experience, diversity and a wealth of knowledge about behaviour and cultural change across our communities. 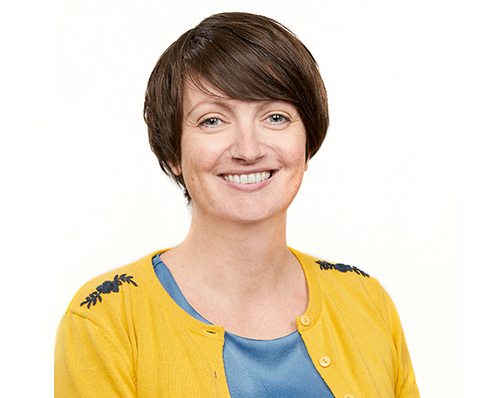 Please visit our FAQ section to learn more about their appointments or read about Respect Victoria's role and where we fit in. 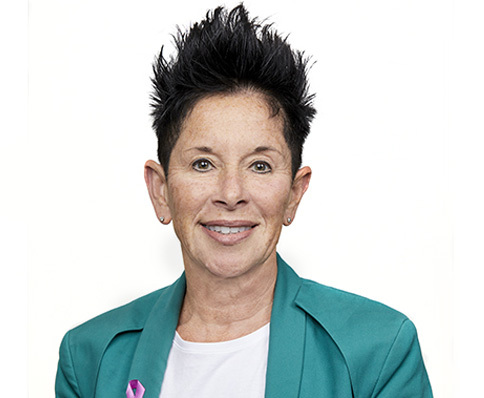 Melanie Eagle is the inaugural Board Chair for Respect Victoria - Victoria's first agency dedicated to the prevention of family violence. 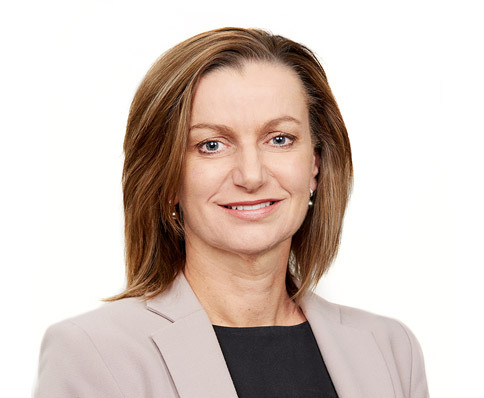 Andi has a range of experience across local government, including through her current role as Chief Executive Officer at the City of Monash. 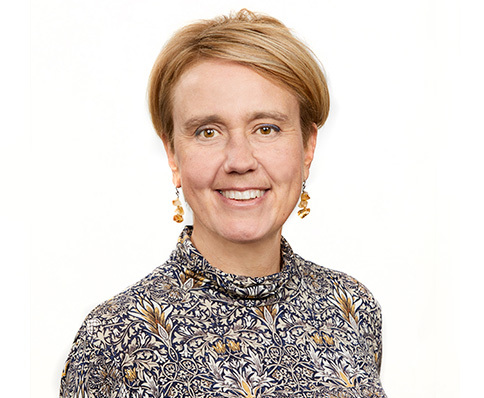 Kate brings extensive experience from her research and publications on legal and service responses to family violence, law reform and youth justice. 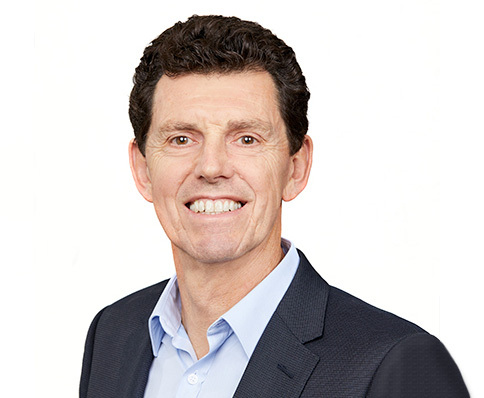 Rod brings over 14 years’ experience leading national and Victorian Aboriginal Community Controlled Health Organisations. 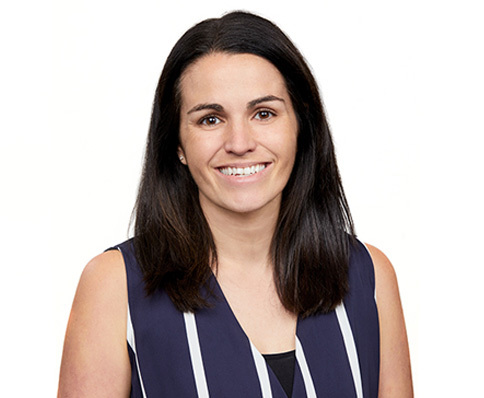 Current Chief Executive Officer at the Domestic Violence Resource Centre Victoria, Emily brings over 14 years’ experience in the not-for-profit and Victorian Government sectors. 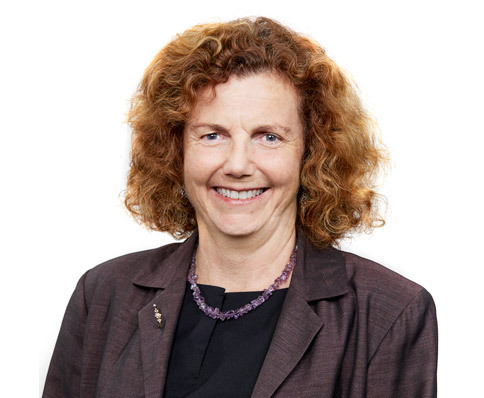 Julia Mason is the Executive Officer at the National Stem Cell Foundation of Australia, and a non-executive director with Respect Victoria and the Traffic Accident Commission (TAC). Liana brings her own lived experience of surviving and starting life again after family violence to inform foundational key family violence reforms. 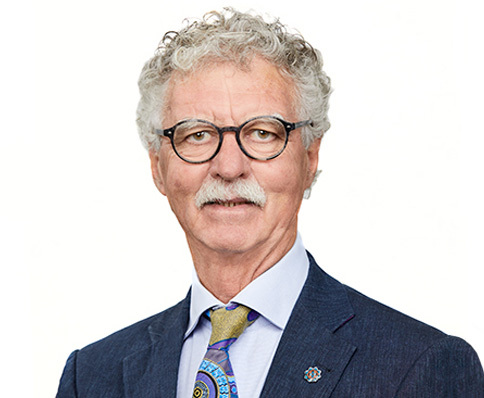 Steve has extensive experience in law, including around family violence in migrant and refugee communities through his role as a member of the Health Justice Partnership Advisory Committee at the InTouch Multicultural Centre Against Family Violence. 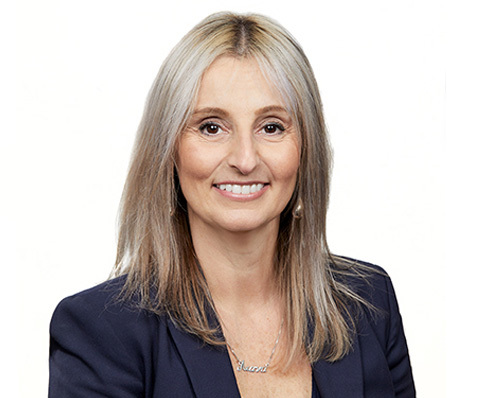 Tracey brings more than 20 years’ experience in leadership roles across community, sport, government, education and professional services sectors.